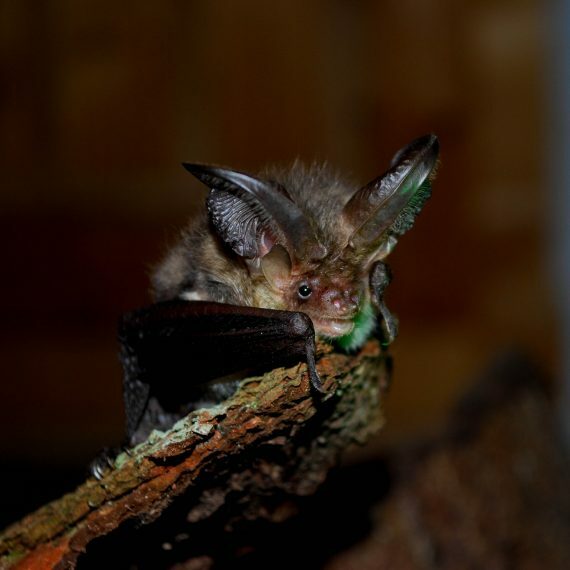 BSG Ecology provides comprehensive support with regard to survey, mitigation, licensing and assessment of effects on European and/or nationally protected species such as bats, hazel dormouse, great crested newt, badger, water vole, barn owl and white-clawed crayfish. Understanding the implications of protected species and taking account of them early in project design is the best way of avoiding more costly problems further down the line. 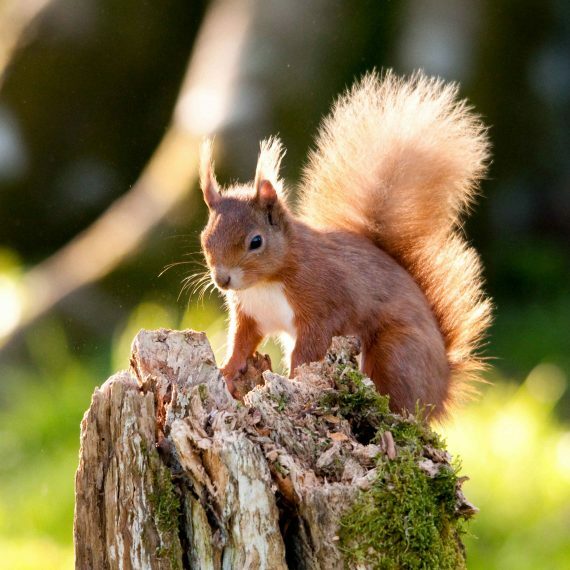 Planning policy makes it clear that where there is a reasonable likelihood of a protected species being present and affected by a development, appropriate levels of survey and thorough impact assessment will be required in support of a planning application. We have wide-ranging experience and understanding of individual protected species, their distribution and their ecological requirements. Our team can quickly identify situations where the presence of one or more protected species is likely to require consideration, and ensure that surveys are appropriately scoped to address legal and policy requirements. Once the protected species interest of a site is understood, it may be necessary to alter the extent or nature of a development design, or the timing of work. 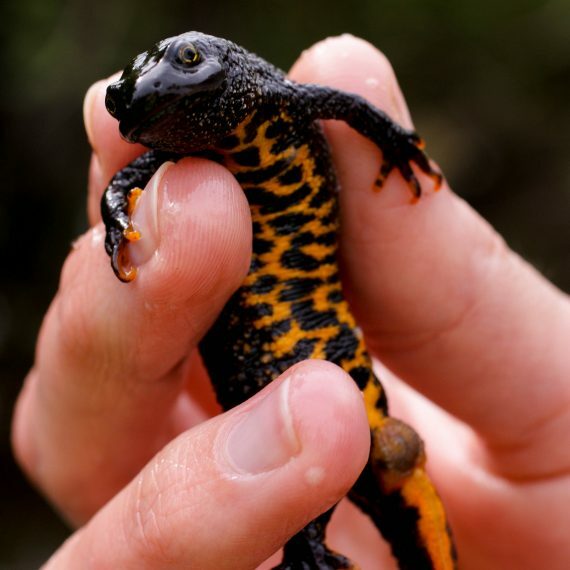 Bats, great crested newts and birds often place the most complex ecological demands on a project and can be key concern for stakeholders. We have therefore produced separate capability statements for these species which are available on our website. We work hard to stay abreast of emerging research, biosecurity standards, planning policy, case law and statutory agency technical updates and guidance. We also attend relevant conferences, seminars and workshops. 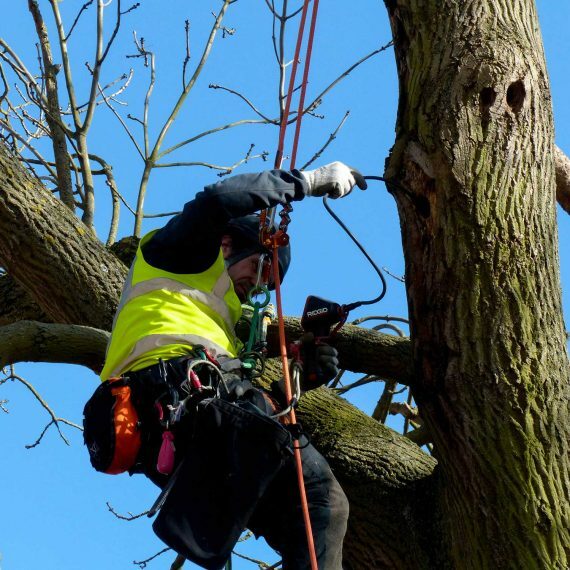 This ensures that we can help our clients make informed decisions about which surveys and/or mitigation measures are appropriate to a given site, taking into account project timescales and cost, as well as the seasonal constraints that affect some species. On a daily basis we apply the varied legislation and planning policy that affects protected species and can help clients to understand the true extent of their obligations. For more detailed legal and planning advice we have an excellent network of associated specialists. Licensed mitigation work is essential in the successful resolution of many European Protected Species (EPS) issues that are encountered in development projects. Under licence, BSG Ecology prepares and implements EPS mitigation and translocation strategies and post-construction monitoring. We have a good track record in securing EPS ‘development’ licences allowing such works to proceed, including projects affecting regionally, nationally and internationally important populations of EPS.